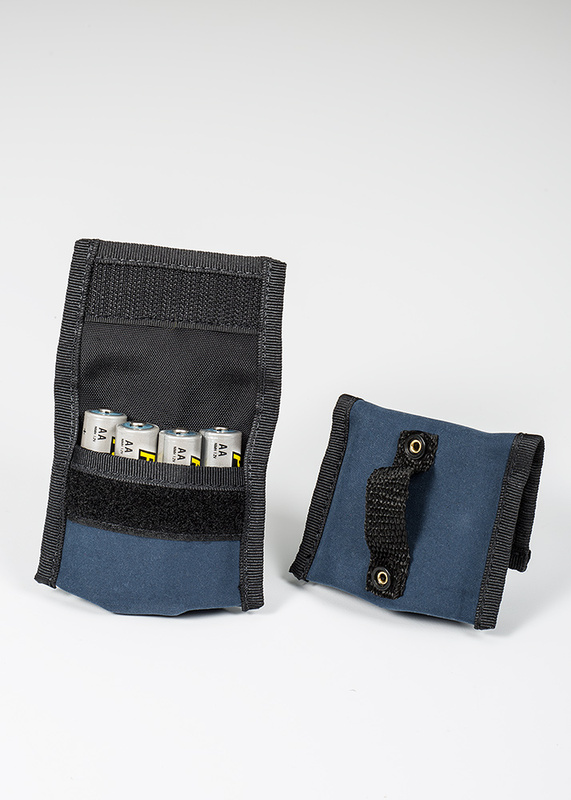 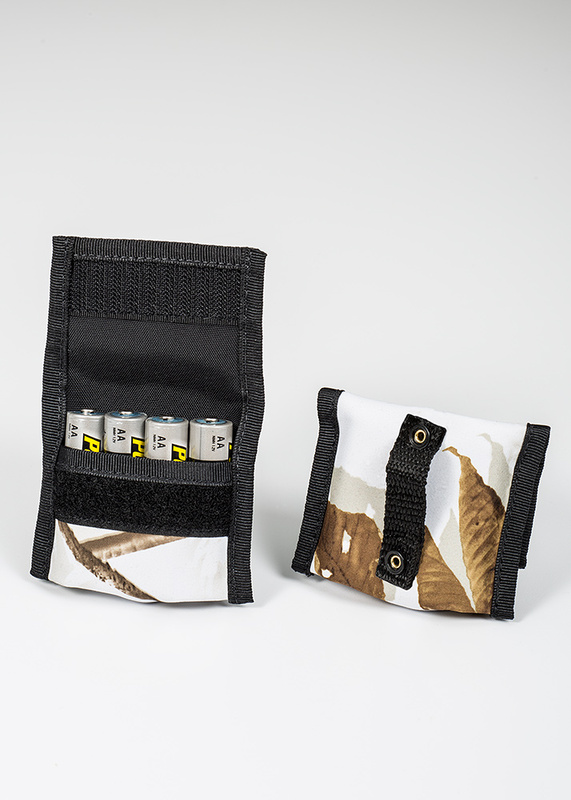 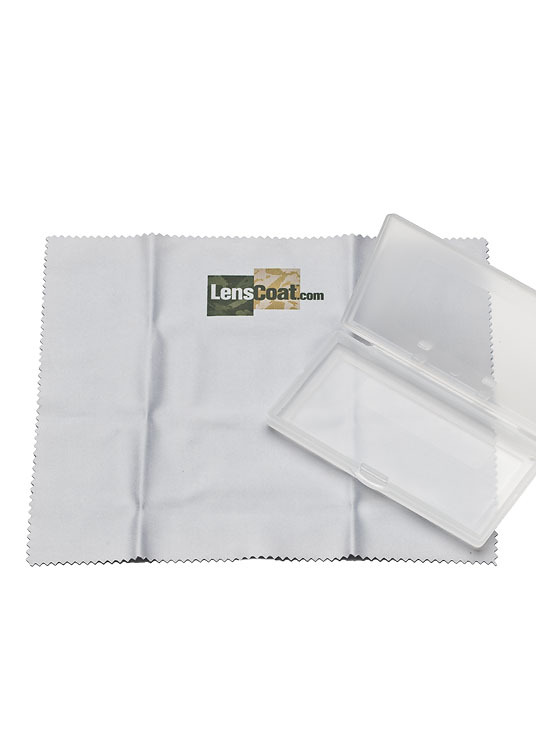 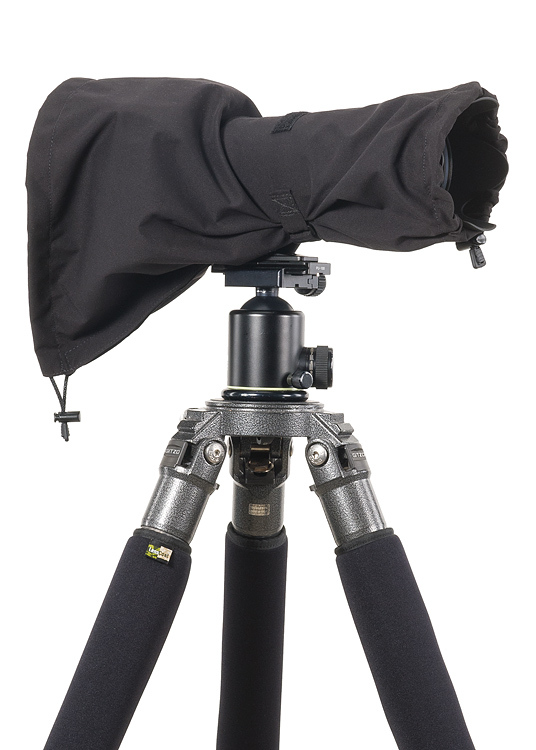 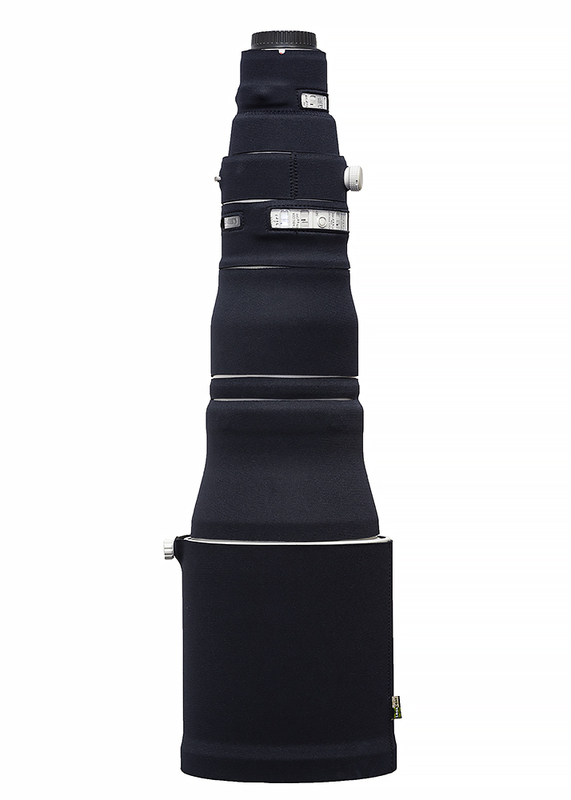 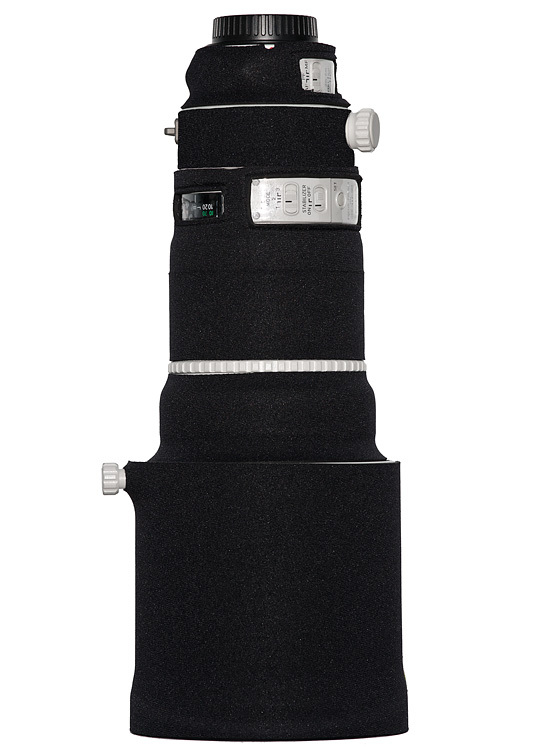 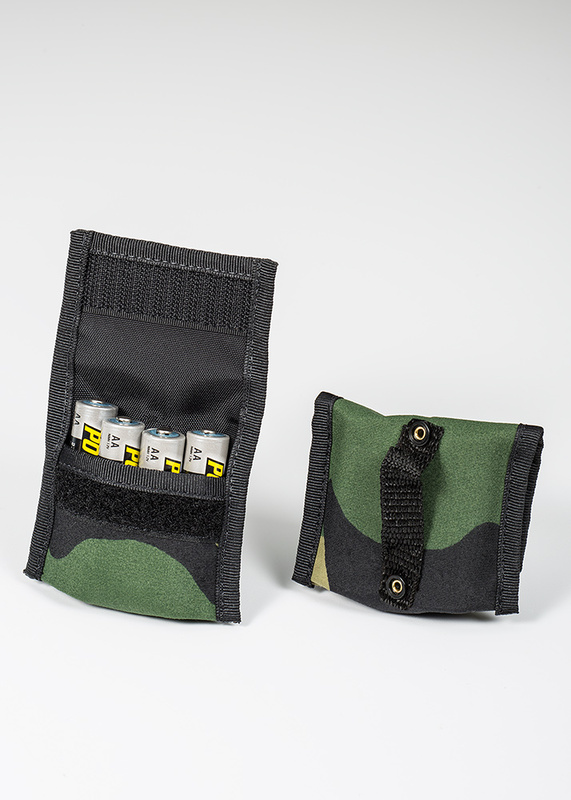 The LensCoat® BatteryPouch AA 4+4 consists of 2 pouches that hold 4 AA batteries each. 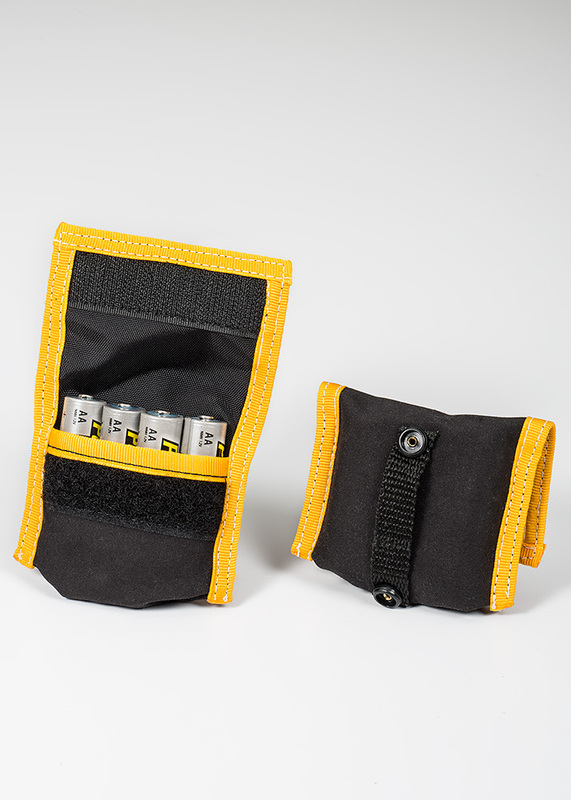 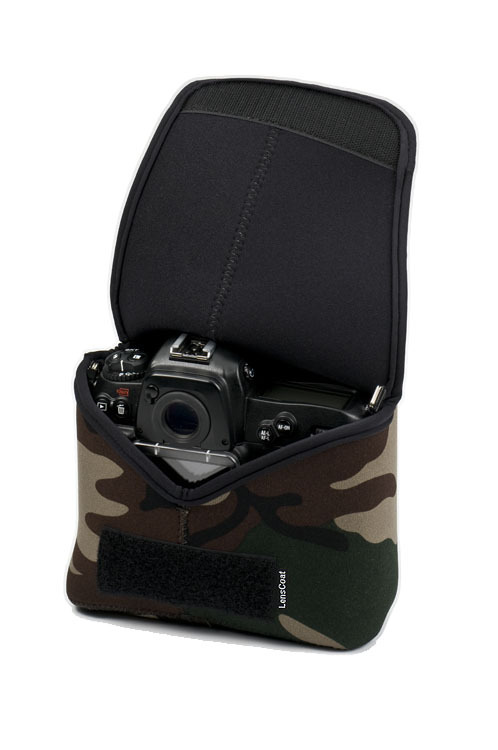 The compact pouches snap together to hold 8 AA batteries for easy storage and retrieval in you camera bag. 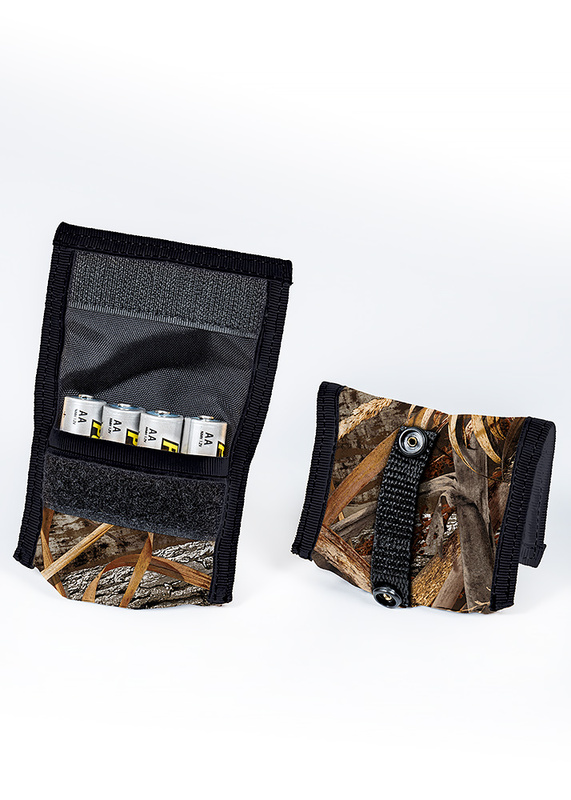 The hook and loop closure keeps the batteries secure. 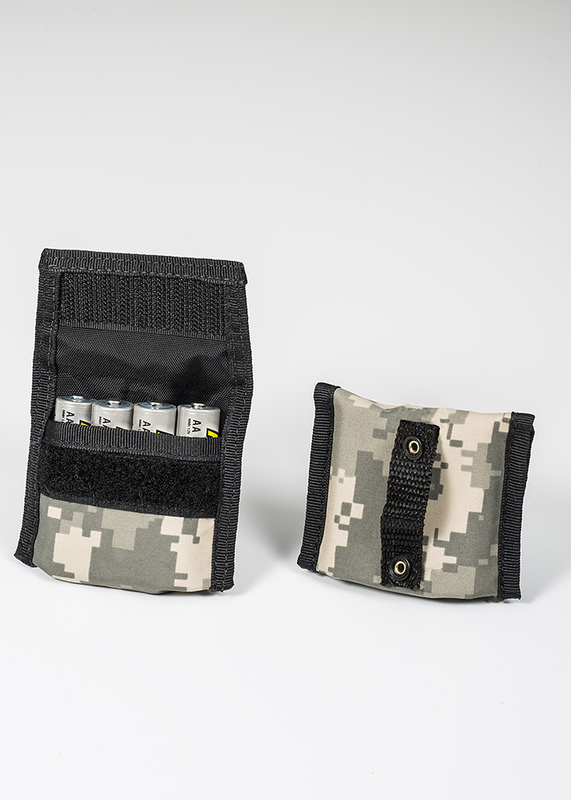 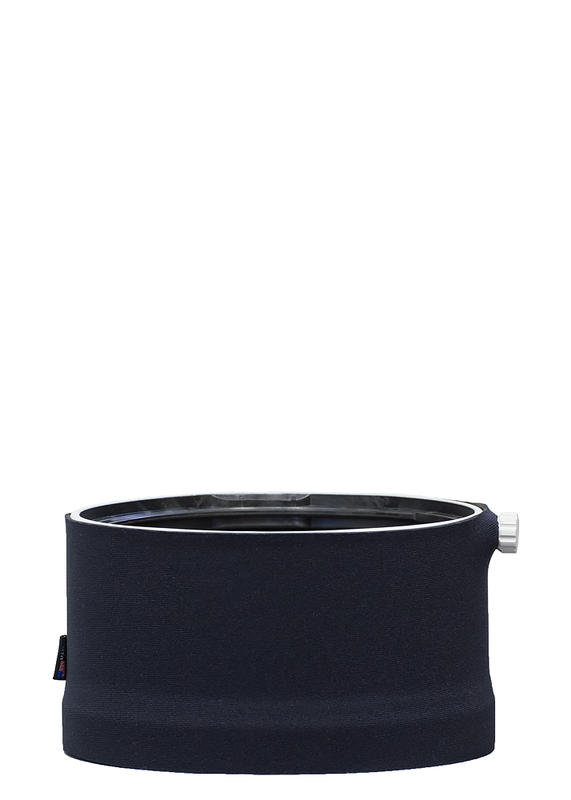 The pouch also has a belt hoop so you can wear it into the field, never be without batteries when you need them. 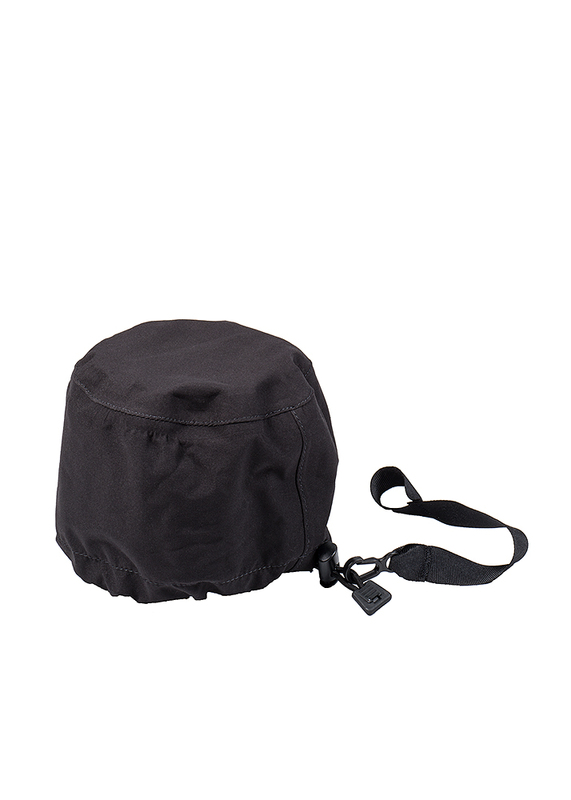 The BatteryPouch AA 4+4 is made of the same lightweight waterproof material as the LensCoat Memory Wallet and RainCoat. 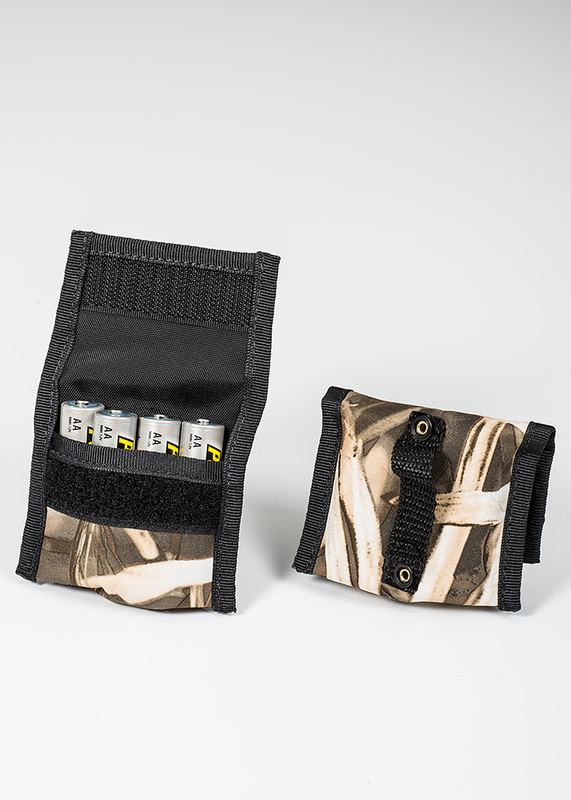 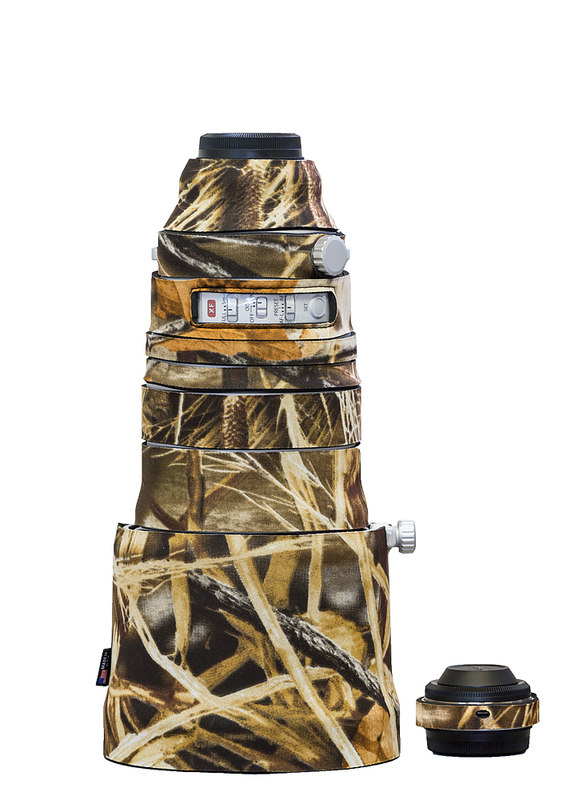 They are available in Black, Green, Navy, Realtree® Max4, Realtree® Max5, Realtree® AP Snow, Digital Camo, and Forest Green camouflage pattern. 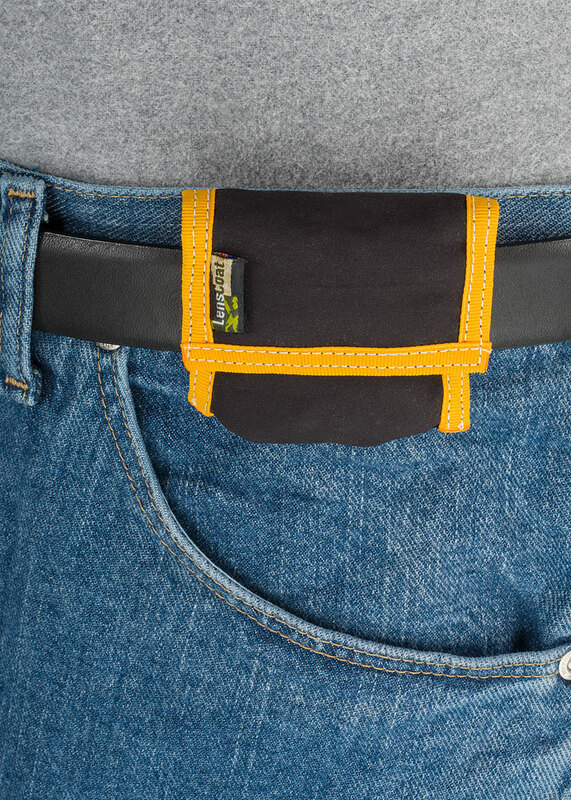 Available in 7 colors / patterns.